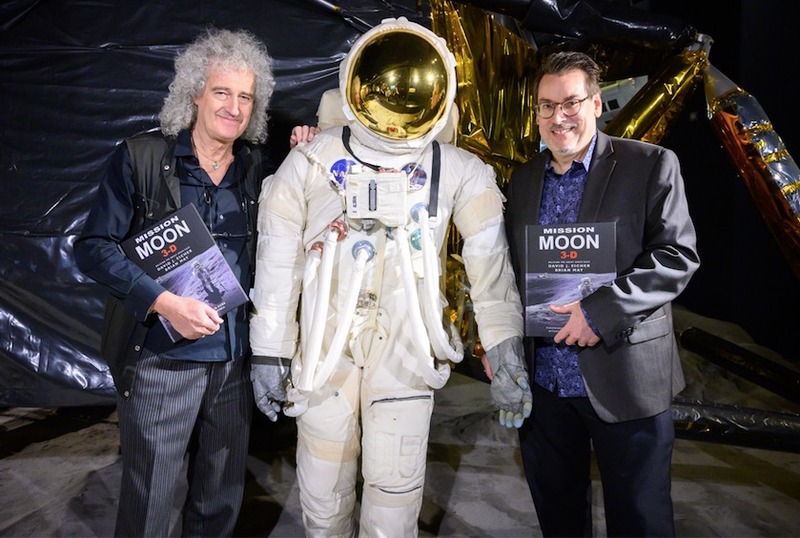 In February, Brian May and David Eicher will deliver talks in support of their book MISSION MOON 3-D, published in October by the London Stereoscopic Company and MIT Press. The book features a unique set of 150 stereoscopic images of the Apollo Moon missions and the space race from its beginnings. It has succeeded admirably with great critical acclaim. Three public talks will take place in February in the United Kingdom and in the Netherlands. On February 6, David Eicher will address a crowd at the John Adams Institute in Amsterdam, speaking about the Mission Moon book, Astronomy Magazine, his career in science and journalism, and other book projects. He will also conduct a moderated interview with André Kuipers, the second Dutch astronaut in space, a veteran of the International Space Station. On February 8, Brian May and David Eicher will address the crowd at European Astrofest, Kensington Conference and Events Center, London, presenting a 3-D talk on the Mission Moon book with special viewing glasses handed out to the audience. 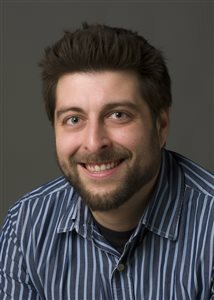 On February 9, David Eicher will speak again, this time on galaxies, previewing his book GALAXIES, to be published in 2020 by Penguin Random House. European Astrofest, the largest astronomy conference in England, is sponsored by Astronomy Now magazine, under the guidance of Steve Young. On February 11, Brian May and David Eicher will speak on the Mission Moon book again, this time in Bath, the historic hometown of William Herschel. The event will be sponsored by Topping & Company Booksellers. More information on this event will be forthcoming soon.